Sounds like you have a well-rounded dog, and this cute poem is very deserving of being the member poem of the day. Congratulations! An interesting poem, a master knows his pet very well and the pet also knows hoe to talk to his master.  Congrats for your poem selected as members poem of the day. a wonderful poem of ones best friend and if truth be known he would probably jump through hoops to find his way home? ............well written. Working in an environment that has more dogs than residents can sometimes be a little stressful. So your fun poem brought so many smiles. Thank you, Theresa. And congratulations to you and your doggie for Poem Of The Day!